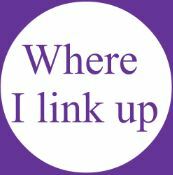 And I'm thrilled and fortunate enough to be linking up and sharing it with my friend and colleague Nicole Molders of High Latitude Style. 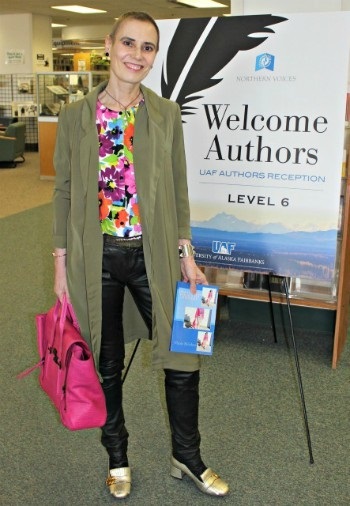 Nicole Molders is an Atmospheric Scientist, a brilliant academic and author, who also writes personally and extremely informatively about fashion and style. She knows exactly what it takes to dress to impress. We are, therefore, each able to offer you the very best from the worlds of COLOR and STYLE for a memorable makeover. Scroll down to ENTER... and GOOD LUCK! Win a COLOR and STYLE Makeover! Perhaps you've had a rough year or you've got a special occasion looming in 2018 when you really need to look and feel your best? Well we want to know about it! To win a completely FREE COLOR and STYLE ADVICE MAKEOVER just let us know why you want, need or deserve to be our winner! 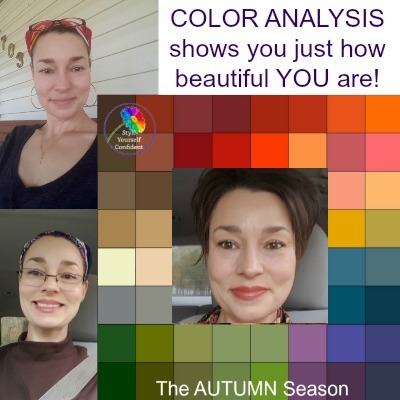 A personal COLOR ANALYSIS to determine your Color Family with a full explanation as to how and why these colors work with your natural coloring. 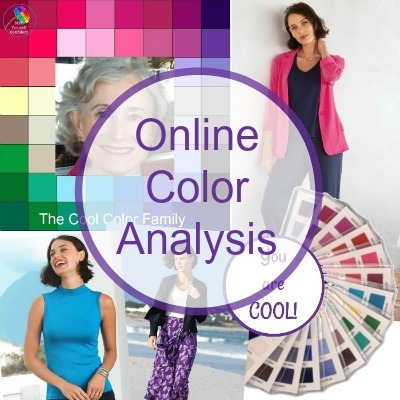 A 30 page Color Profile with all the information you need to wear and enjoy your best colors: how to identify the shades, how to co-ordinate, the best makeup, jewelry etc. 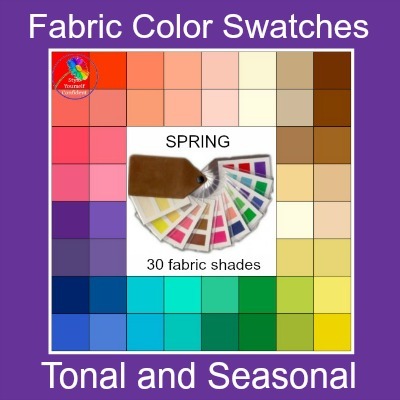 A digital Color Swatch so you'll always have the colors to hand. At least 6 images showing you with your colors and why they suit you, plus photos of outfits in colors to suit. 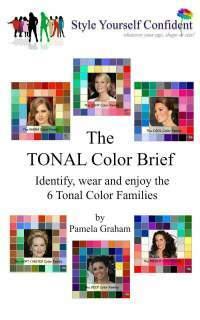 A copy of my book 'The Tonal Color Brief' or 'The Seasonal Color Brief' - whichever is applicable to your colors. Then you'll be STYLED by Nicole Molders of High Latitude Style who's an expert in her field and the author of a very successful book 'How to Dress for Success in Midlife'. She shares her knowledge of how to turn fashion into style and assures us that 40+ is way too young to give up having fun with fashion (and heels). create your own STYLISH OUTFIT RECIPE. She will guide you to choose outfits that fit and flatter your figure. and you'll receive a copy of Nicole's book 'How to Dress for Success in Midlife'. 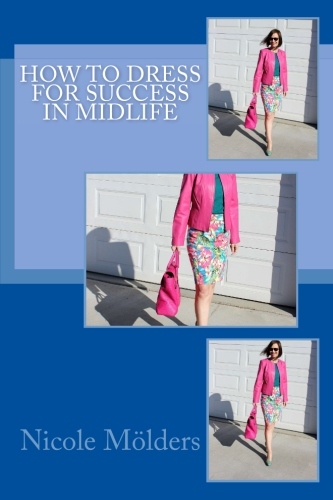 'How to Dress for Success in Midlife' by Nicole Molders. 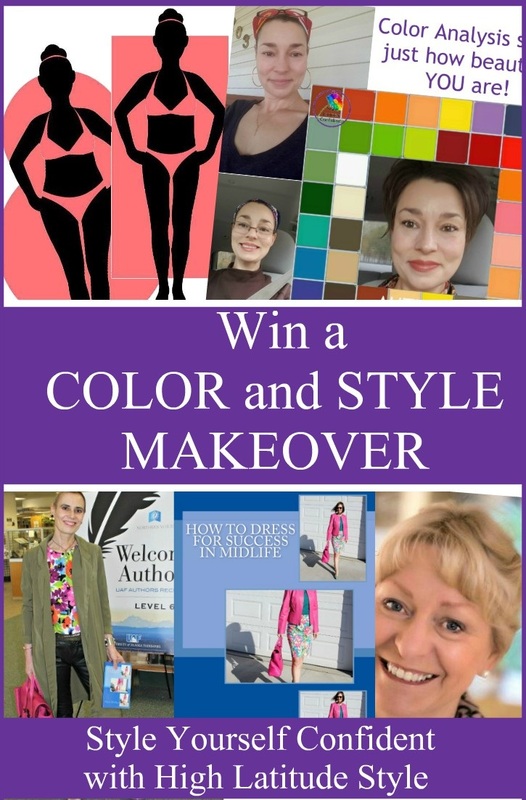 This is an amazing prize - the process and feedback will help you to identify which colors and styles are best for you when you're updating your wardrobe in the future. You will be able to add more pieces into your existing wardrobe to fit and flatter your figure creating a more stylish YOU! you provide permission for 'Before' and 'After' photos. you work with us via email, photos and if necessary via Skype/Facetime/Zoom/Google Hangouts etc. on the color and shape identification with Nicole. you provide, if necessary, measurements, lifestyle, preferences etc. you are happy to visit a Mall in your town and find pieces in the identified colors and styles, try them on and take selfies. You do not have to buy clothes but we ask that you forward the selfies within a week from the date of the advice. you are happy to repeat the process if we need to make alternative suggestions. Complete the form below. Send up to 4 high resolution photos, one must be a closeup showing your natural coloring in daylight and one full length preferably without other people or background distraction. Add a couple of sentences telling us why you need or want a Style Makeover. The competition will close at midnight on New Year's Eve and the Winner will be announced within about a week. If you aren't in need of a Style Makeover, but know a friend who is, let her know about this competition so she can apply. You must provide your FULL NAME, CITY, COUNTRY and EMAIL ADDRESS. Send up to 4 high resolution photos, one must be a CLOSEUP showing your natural coloring in daylight and one FULL LENGTH preferably without other people or background distraction. Add a couple of sentences telling us why you need or want a Style Makeover. Would you like to add a title? Click the button and find the first one on your computer, select it and click on the button to choose it. Then click on the link if you want to upload up to 3 more images. Not already part of my Email group? 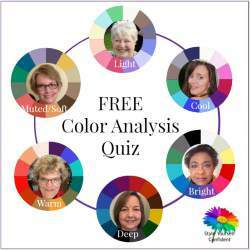 add your name here..
Opt in to receive a monthly Newsletter with the latest features and access to Free Color Analysis, Free Color Personality and exclusive downloads. However you've found us, please stay... pop your email address below. and have a simply AMAZING CHRISTMAS! Come and join the Style Yourself Confident Group Board on Pinterest?